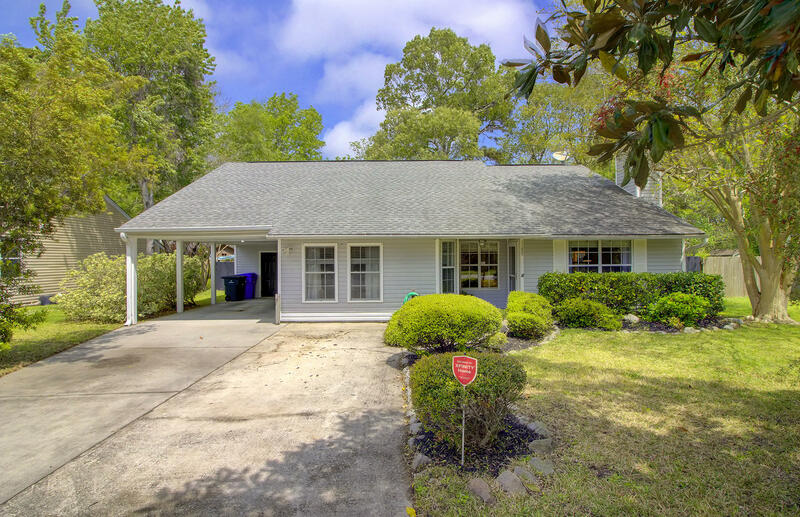 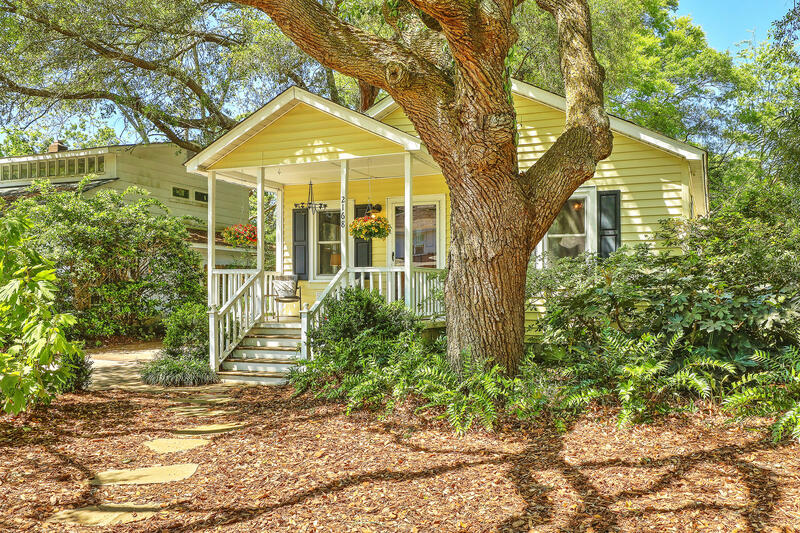 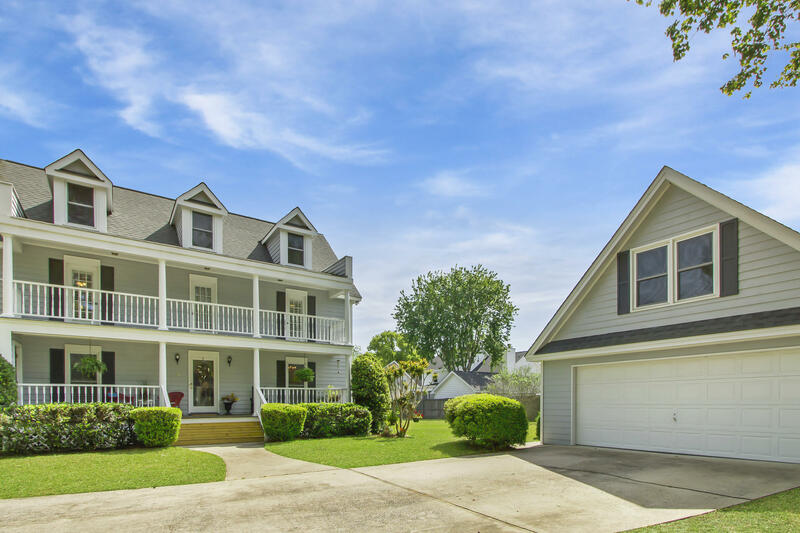 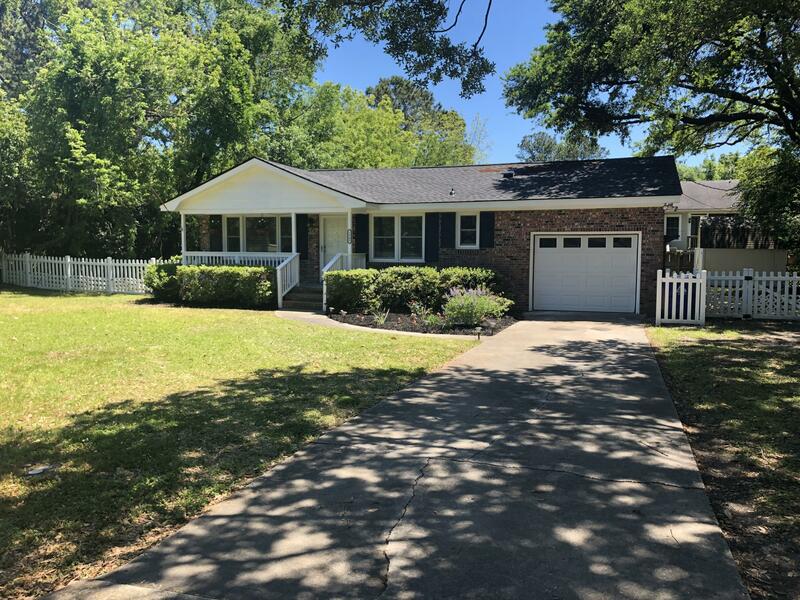 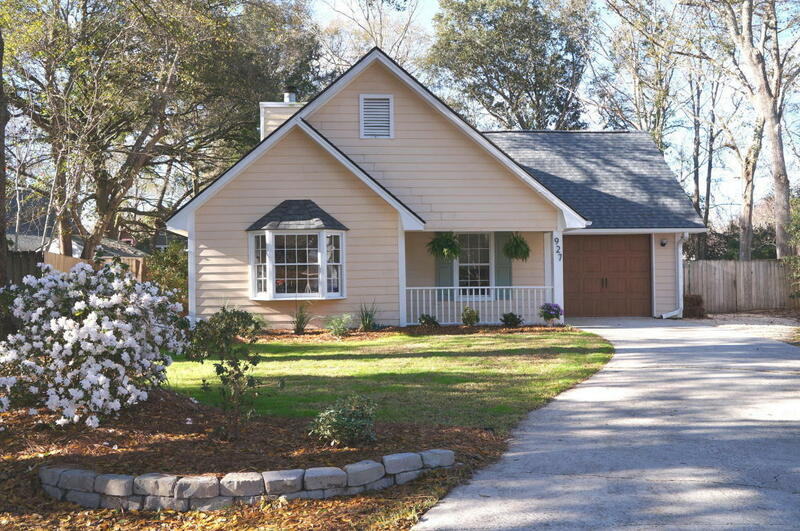 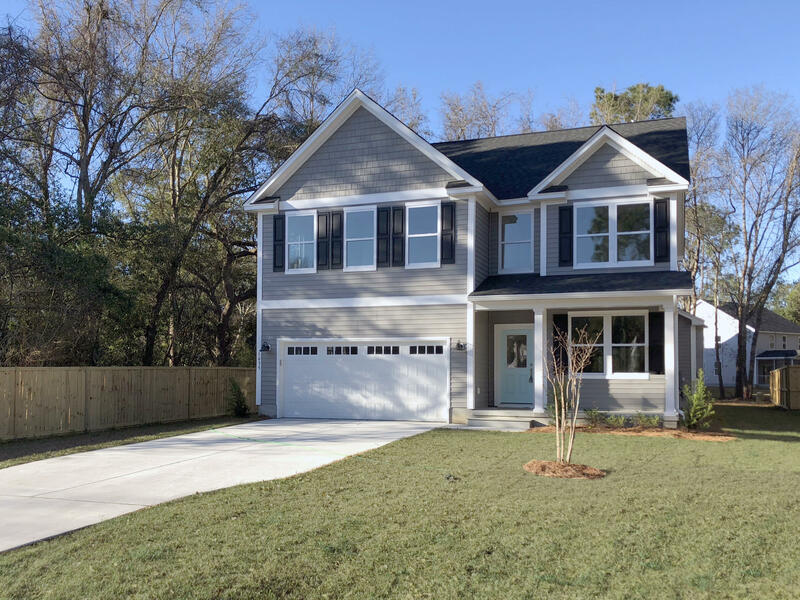 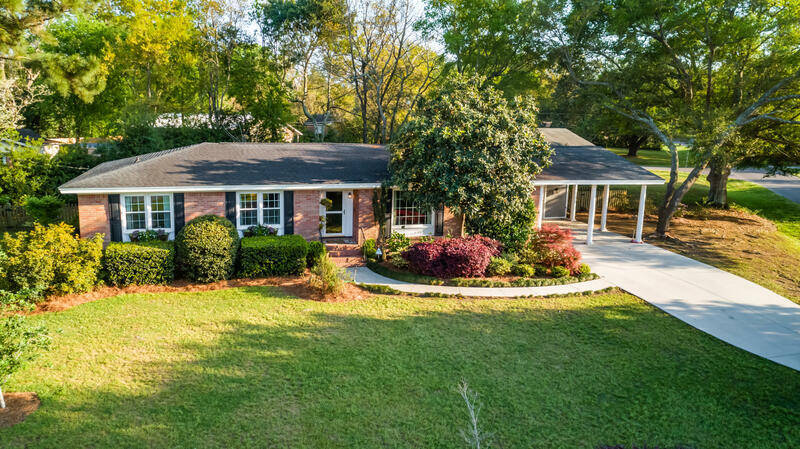 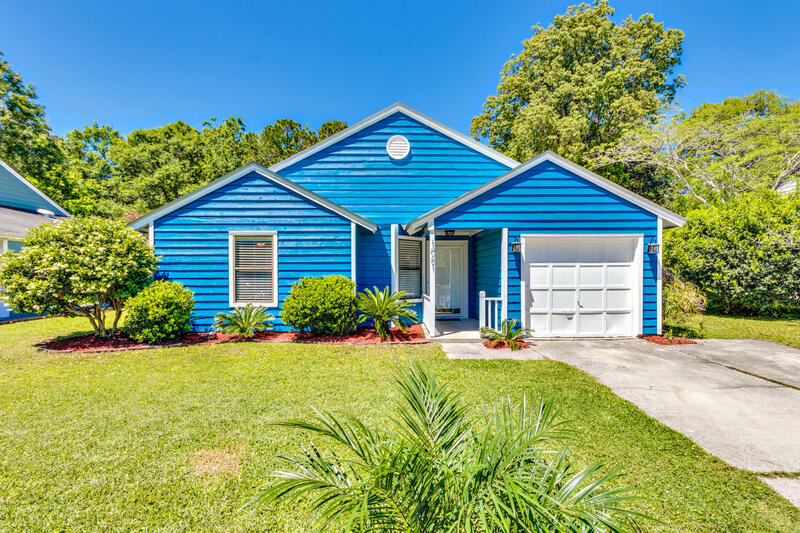 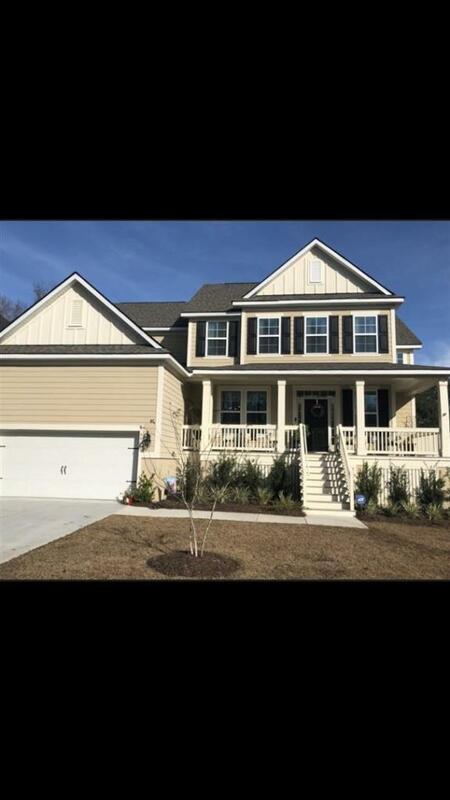 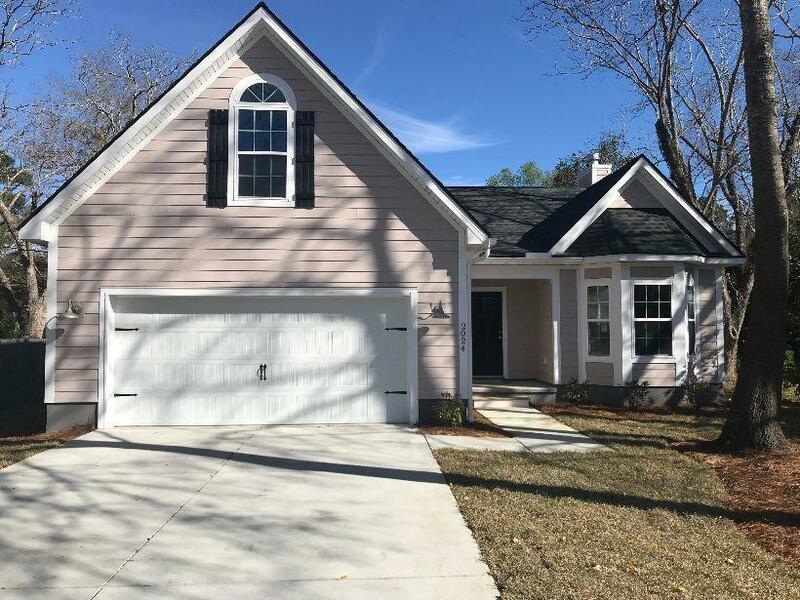 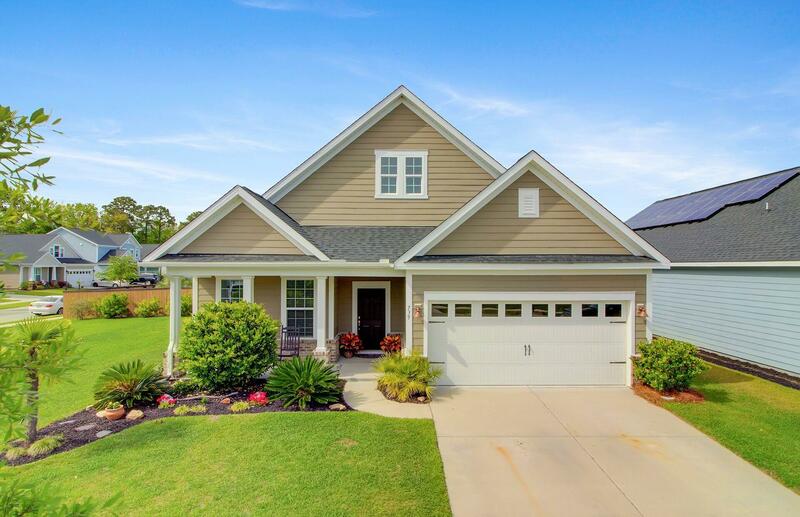 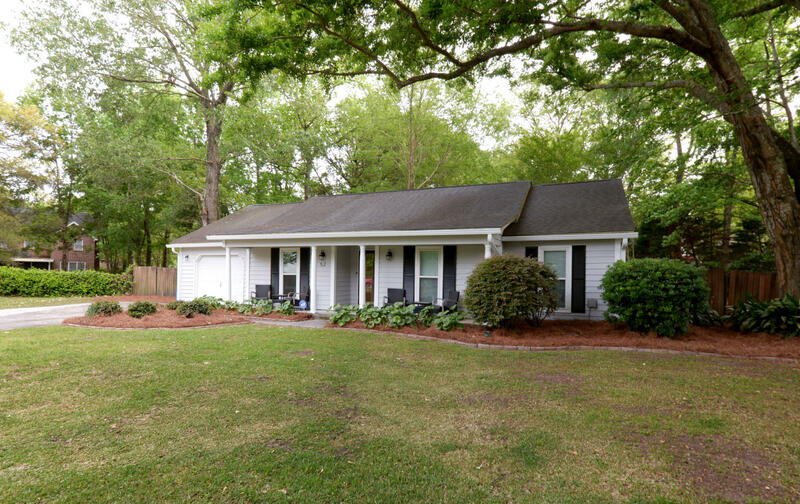 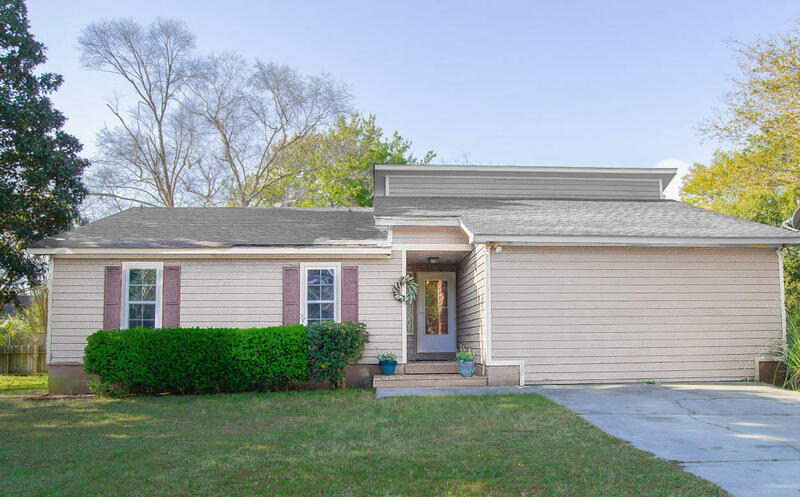 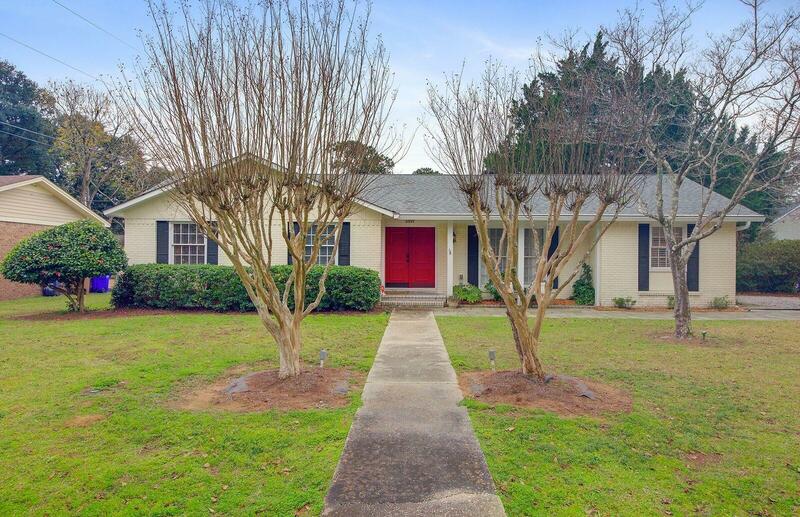 If you are looking for older, more established Charleston SC homes, then James Island is a great option to consider based on it’s proximity to Historic Downtown Charleston and Folly Beach. 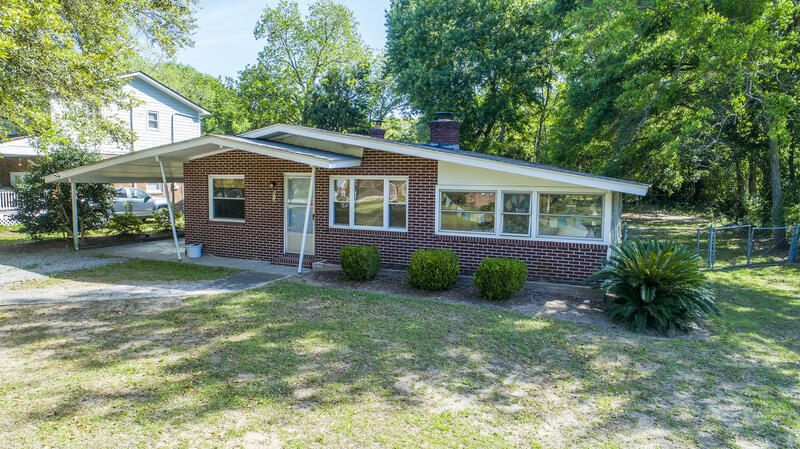 Development began on James Island in the late 1950’s and early 1960’s. 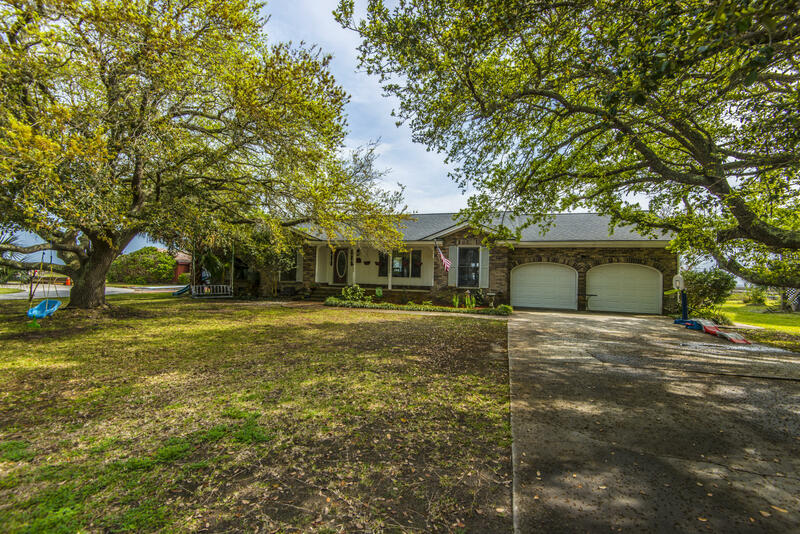 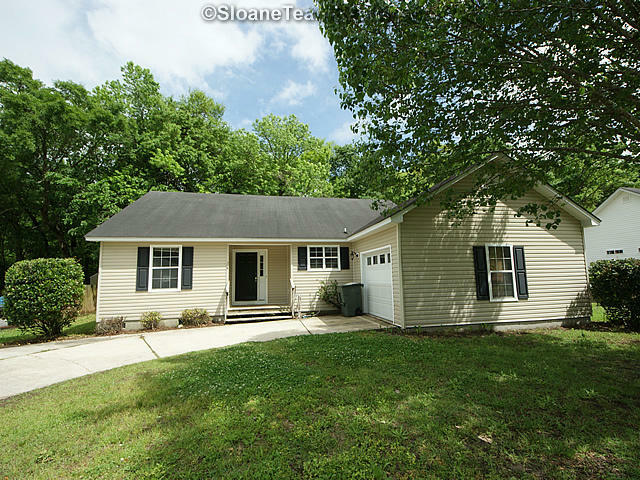 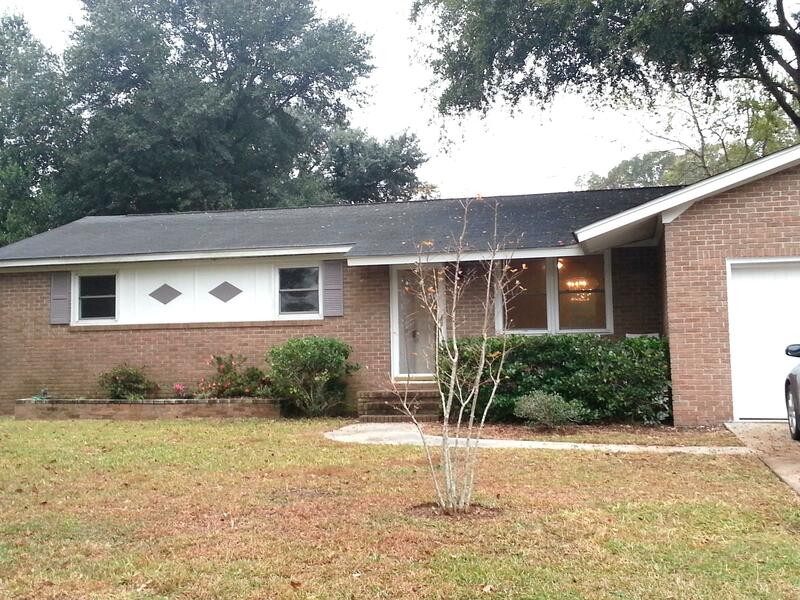 The area has a wide variety of ranch style and 2 story homes for sale. 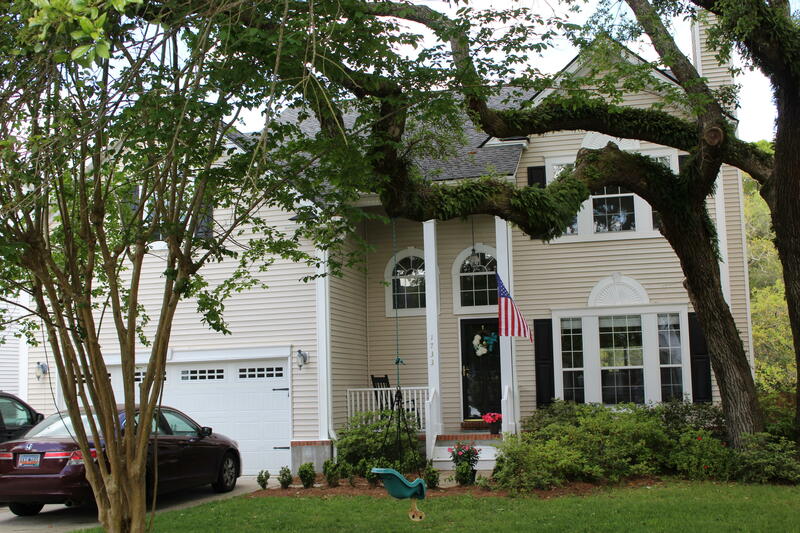 The yards are mature and offer more space than other areas of town with newer neighborhoods.